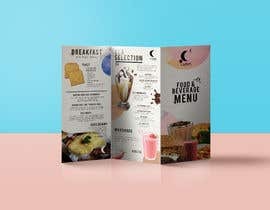 We're looking for someone to create a new trifold menu for takeaway/deliveries for our local cafe. 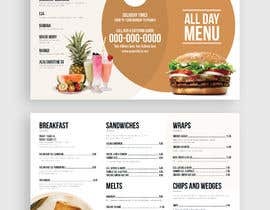 I have uploaded our current in store menu and the logo for you to work from. We are looking for something completely different to our current menu/logo. We would like something simple, eye catchy, easy to read and most of all bright and fun! 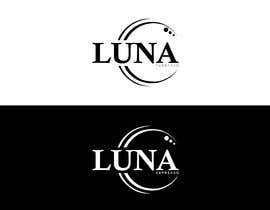 We also want to look at a new logo, something nicer looking and more professional, but keeping the same 'Luna' feel to it. 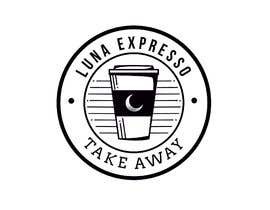 Please leave some space for us to add additional information on the menu such as our logo, address, phone number , delivery times (9AM to 12PM Monday to Friday , 'Call for a catering quote' , Facebook and Instagram logos etc. Thanks very much for your time and creativity! Hi, please check #75 and give feedback, please! Please check #92 Sir, Thanks! Dear Owners, please view my design and leave a brief critique. Thank you.